Warren Buffett, notorious investor and manager of Berkshire Hathaway, has increased the holding in USG Corporation (NYSE:USG). According to a newly amended SEC filing, Berkshire currently holds about 43.4 million shares of USG Corporation, versus around 17.1 million disclosed in its latest 13F filing. Berkshire solidified its activist stake in the company, which now amasses 30.5% of the company’s common stock. Berkshire raised its exposure in the company via converting 10% Contingent Convertible Senior Notes due 2018 into units of common stock. Earlier in November USG Corporation (NYSE:USG) planned to redeem a total of $325 million worth of Notes. 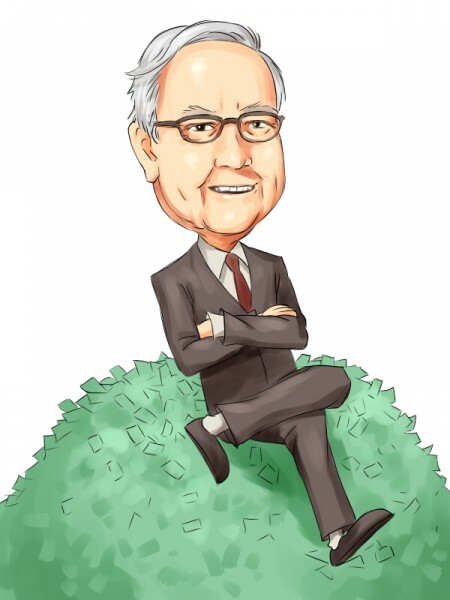 However, Berkshire declined to redeem the notes and converted them into common stock, since the aggregate value of the notes that Berkshire would have received would have been smaller than the value of the common stock, the filing stated. Berkshire converted $243.83 million worth of notes into units of common stock, a separate form 4 filed with the SEC showed. Following the transaction, Berkshire owns $56.17 million worth of Notes. The total value of the position held by Berkshire amounts to around $1.23 billion, at the current price of USG Corporation (NYSE:USG)’s common stock. The share price of the company edged up by nearly 5% during the last year. USG Corporation (NYSE:USG) is specialized in production and distribution of building systems. Other hedge funds that we track, hold less significant positions in the company. Columbus Circle Investors owns approximately 1.95 million shares, with a reported value of $55.63 million, as revealed in the fund’s latest 13F. Phill Gross and Robert Atchinson‘s Adage Capital Management, disclosed in its latest 13F, ownership of over 1.70 million shares, worth $48.63 million. In November, Berkshire Hathaway also raised its stake in DaVita HealthCare Partners Inc (NYSE:DVA). The fund disclosed owning 35.1 million shares after acquiring some 3.7 million shares. Berkshire’s stake amasses approximately 16.5% of DaVita’s stock.